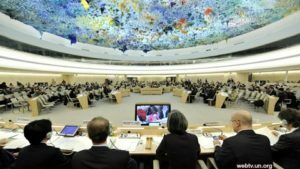 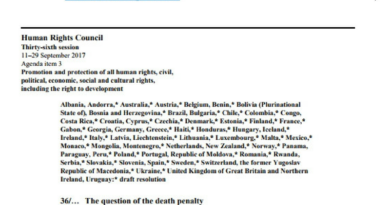 We are pleased to share with you ARC’s Report on the 31st session of the Human Rights Council, held from February 29 to March 24. 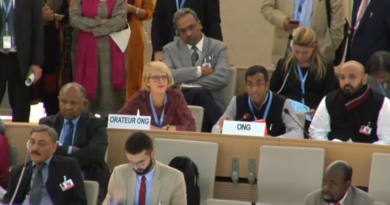 The 31st Session of the Human Rights Council provided us an opportunity to think of the issue of discrimination and violence faced by LGBTI people from an intersectional lens. 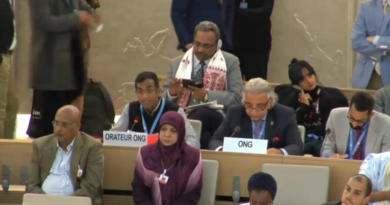 The resolutions on human rights defenders and Palestine also provided opportunities for adopting an intersectional perspective. The other highlights were the implications of the resolution on Syria and the resolution on the family for SOGI rights.